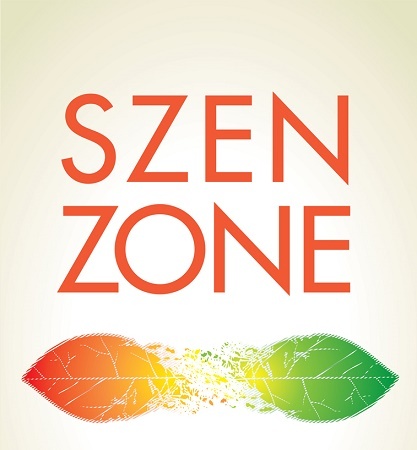 The following story is excerpted from the book Szen Zone: Reaching a State of Positive Change, by Gary Szenderski. The book is a compilation of heartwarming and inspirational short stories that celebrate the power in each of us to create positive change in our lives. All of the movies and videos were organized by title and genre and all of the labels were facing out so he could easily search to find the film of the week. His collection was enormous and the Sunday evening film ritual was something that he cherished – movie, popcorn, and delight. He hit play and gasped. The VCR had died. Sometimes things that we get pretty used to go away. The VCR, the rotary phone and lunch served in coach class plus friends that move, or relationships that fade are a few examples. And whenever something is taken off of the shelf we choose from, there is a moment of searching and sometimes panic. Replacing what was with something new sounds easy enough, but not always true. Seems that change can be difficult especially when what was working fine, at least in our view, is suddenly not an option. How we face new choices often determines if the new choice will work at all. Option 1: If we’re reluctant to have something new in our lives because it’s different and we resist, there is a good chance that whatever it is won’t work and thus we prove to ourselves that something new isn’t necessarily better. Option 2: And just as true is that if we embrace what’s new, we’ll learn quickly to appreciate the improvement. Both of these options however have nothing to do with the object of change, but rather with our own perspective. As the keepers of our own disposition and point of view we have the capability to judge, evaluate, endorse, reject or accept whatever we choose. So even if options are removed and things like VCRs, free television, cassette tapes, or even relationships and special people in our lives go away, we still get to choose how we feel about it. That’s where the power of the human spirit lies. Our feelings about anything or anyone start with us. We choose, even if we lose. Szenippet: If we didn’t choose where we are, who did? 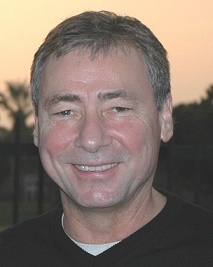 Gary Szenderski is an author, speaker, teacher and branding specialist, internationally acclaimed as an expert on the subject. He specializes in helping people and organizations to navigate change, and frequently speaks and writes on the topic of emerging brands, personal branding and companies in transition. Gary is an award-winning writer, author of the Book of Szen and Szen Zone, often quoted marketing expert, and recipient of the Distinguished Instructor Award from the University of California in Irvine where he teaches branding. He resides in Southern California. Previous Previous post: Anxiety, Medication, and Sleep — What’s Keeping You Up?